Click here to listen to the guided relaxation audio. Join Me For a 7 or 14-Day Yoga Retreat That Enriches Your Life! Or a Nurturing Yoga and Meditation Class at Narrabeen! are a soulful, spiritual and cultural experience. JOIN US TO RECEIVE UPCOMING RETREATS & CLASS UPDATES! Nepal is the perfect canvas in which to explore the transformatory power yoga and meditation. A Musical Immersion into the Mystical Himalayas. Delightful setting of the mighty Himalayas in Nepal - 4816 feet above the sea level. Most refreshing air and the stunning views of the Annapurna-Macchapuchre-Dhaulagiri mountain ranges. The company of great musicians, Yogis, and Divine Souls. 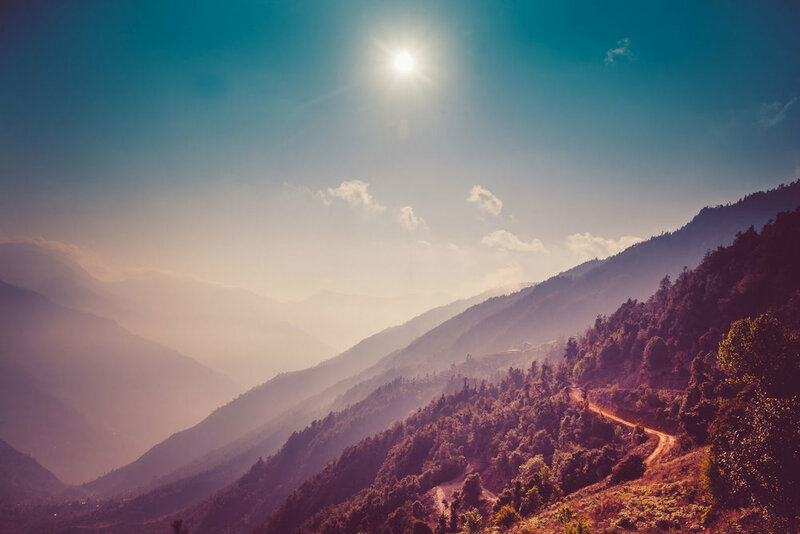 Music+ is set to conduct another music and yoga retreat in the far-reaching Himalayan range which spreads into thousands of miles, and holds within it an exceptionally diverse ecology!